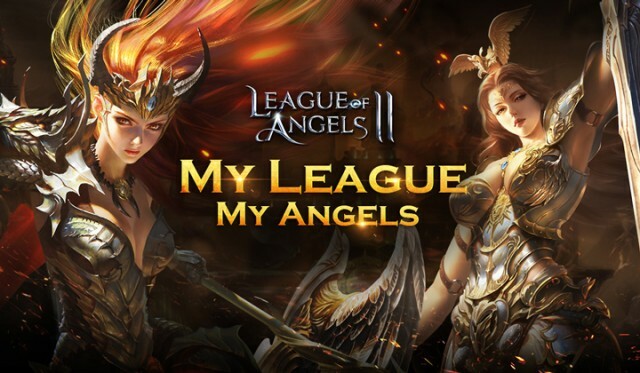 After receiving Facebook’s “Big Game Feature” back in May, GTArcade’s hit free to play MMORPG League of Angels II was once again featured this month, becoming the first browser game to receive such recognition from Facebook within such a short period. As one of the most important channels for the LoA2, Facebook has helped the game explode in popularity all around the world. As the feature week comes to an end, there are much more exciting things to come for LoA2! 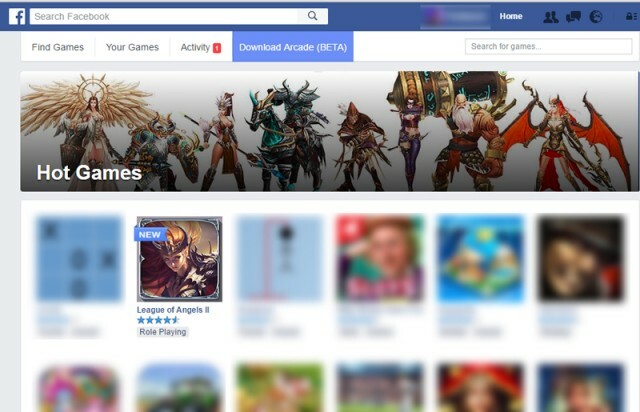 From June 9th to the 15th, LoA2 was prominently displayed on the front page of Facebook’s Game Center amongst the top 5 games under “Hot Games”. Within the Hot Games page, visitors could see the LoA2 banner showing a selection if the game’s unique and colorful characters. Over the course of the feature week, LoA2 enjoyed a prominent spot under both the Recommended Games and Role Playing Games sections of FB Games. The lovely Angel Theresa was there to invite new warriors to join and experience the epic free-to-play MMORPG. Thanks to the support from Facebook, a huge number of new players have come to know the world of LoA2. In less than a week, over 500,000 new warriors ventured into the land of the Angels, exceeding previous playerbase growth by 100%. But not only has LoA2 received love from new players, LoA veterans have been showing their overwheming support as well. On the LoA2 Facebook page, posts about the latest feature week received over 3,300 likes and shares, passing the exciting news to tens of thousands of others. Fans also left many encouraging comments for GTArcade. “Congratulations! I’ve been playing since launch, and I just can’t stop!” commented user ‘CA UC’. As LoA2’s second Facebook feature week comes to an end, the future is looking brighter than ever. In May, GTArcade launched the European servers along with the multi-language version of LoA2 with promises of more language support to come. Next week, on June 23rd, support for Spanish, Portuguese, and Turkish will be added to the multi-language edition! Last：Spanish and Portuguese Will Be Available on June 23rd! Next：New Hero Skins Make Your Squad Stylish!